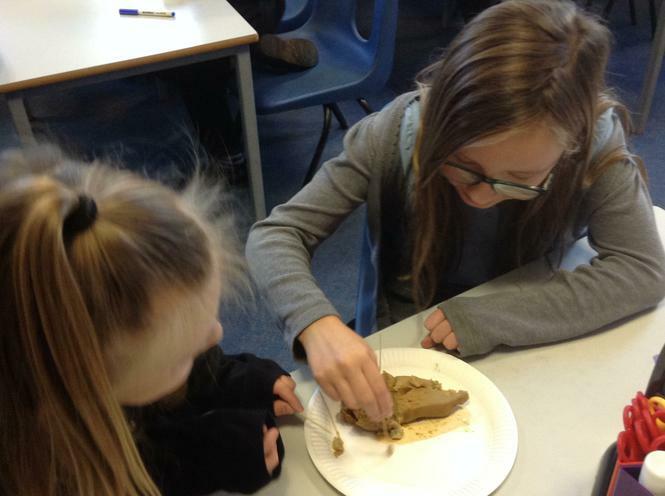 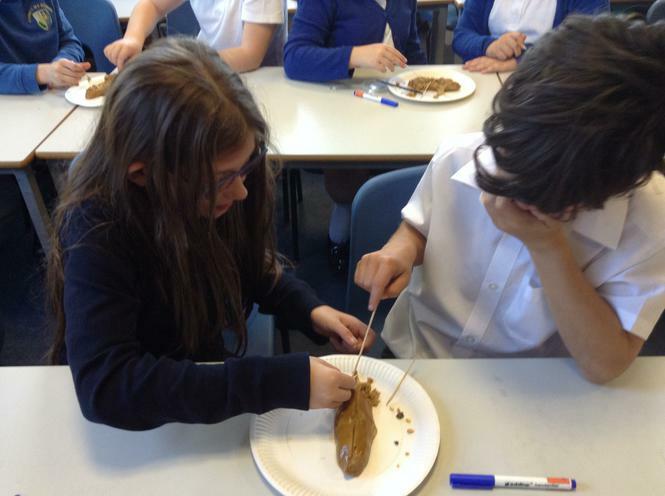 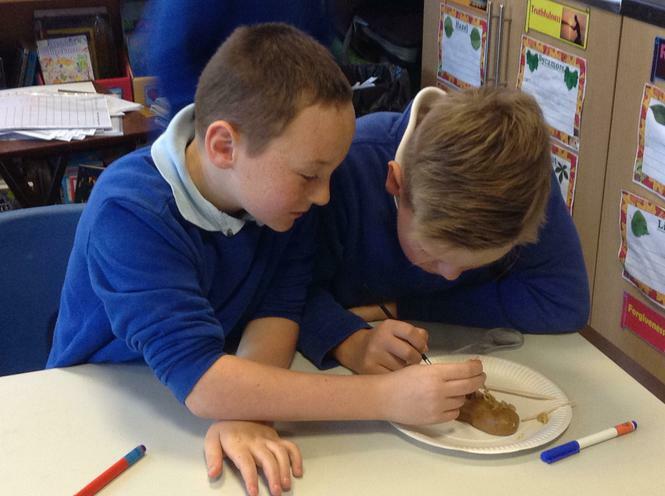 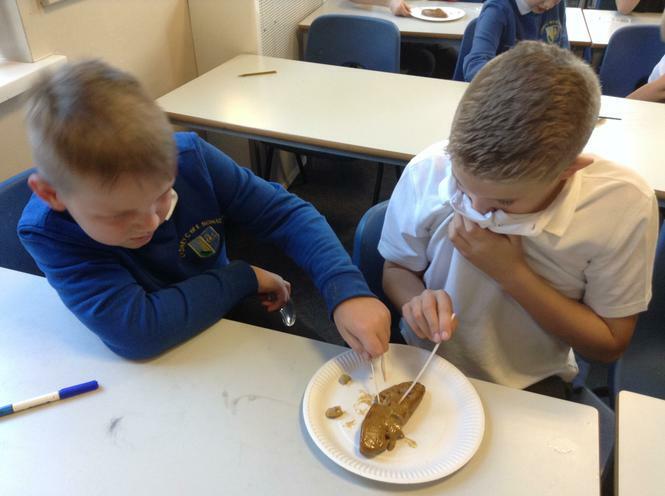 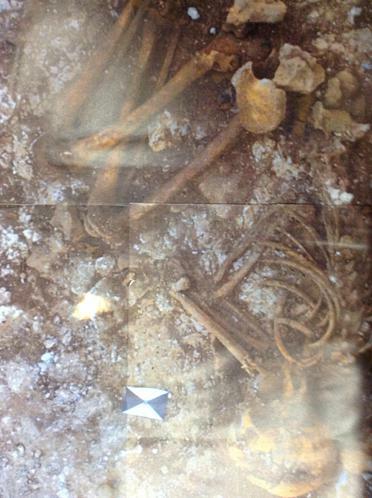 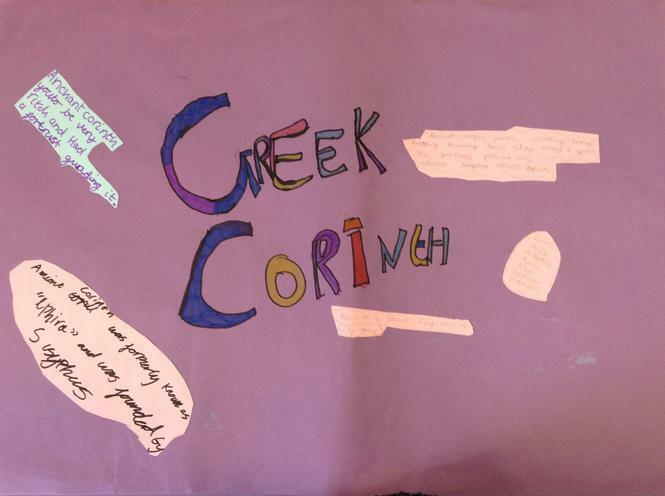 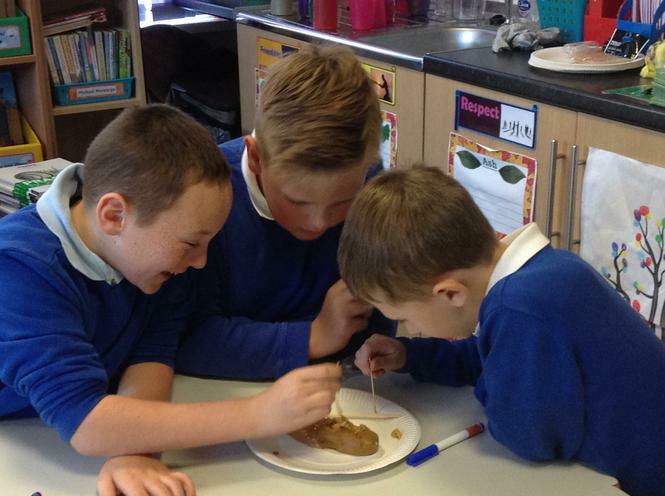 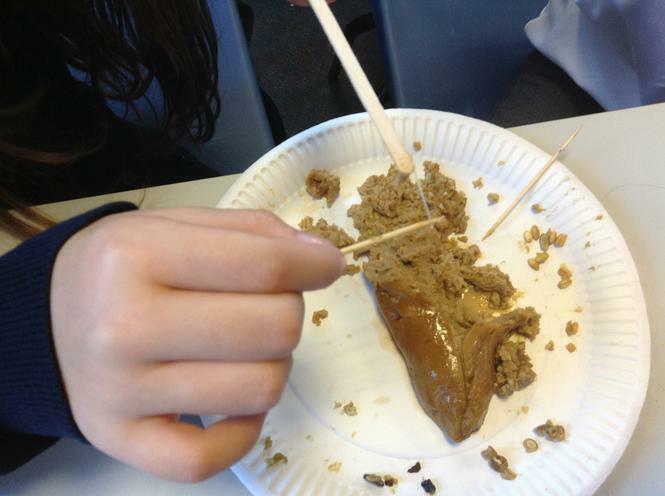 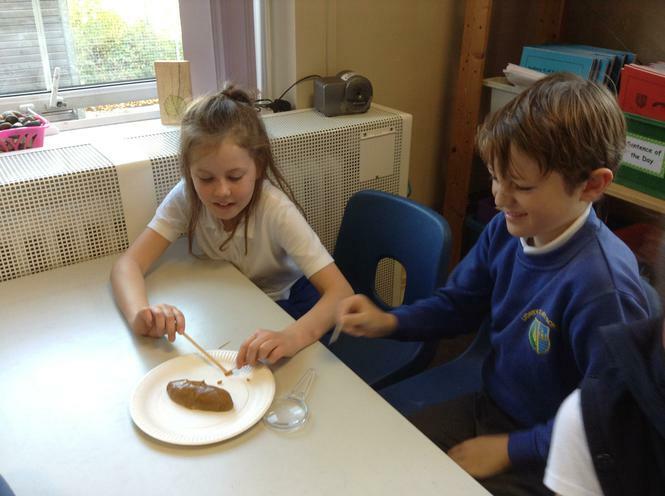 Ancient Greek Coprolites! 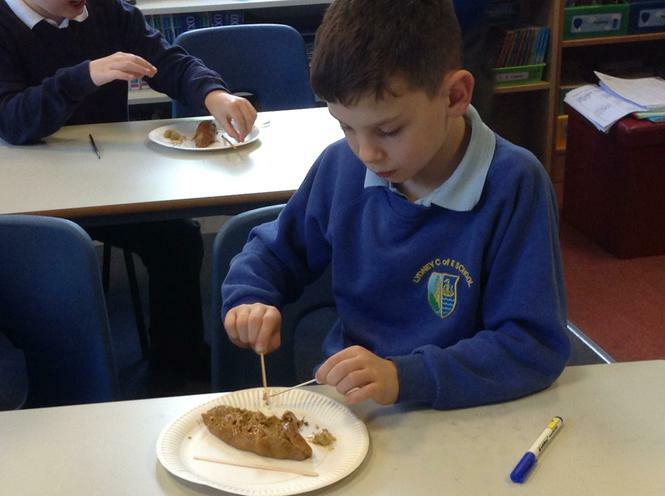 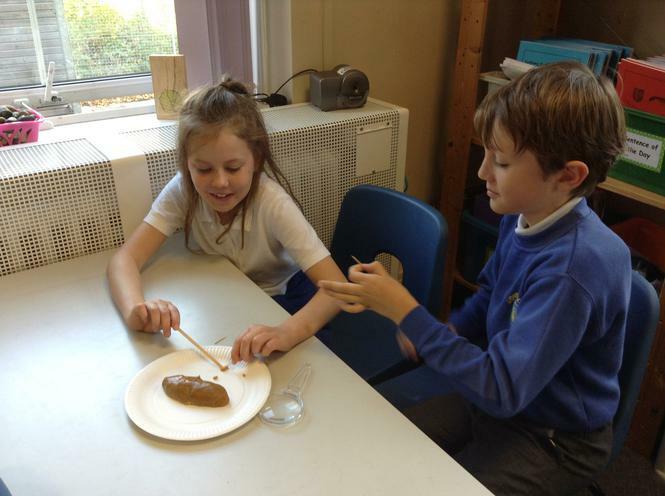 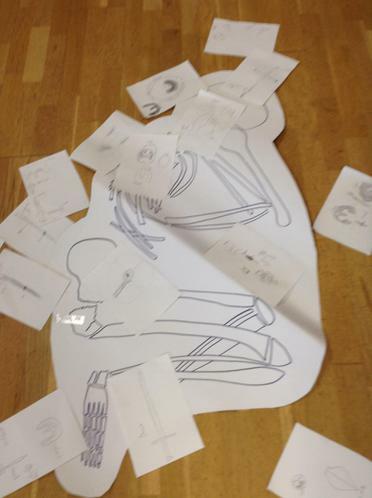 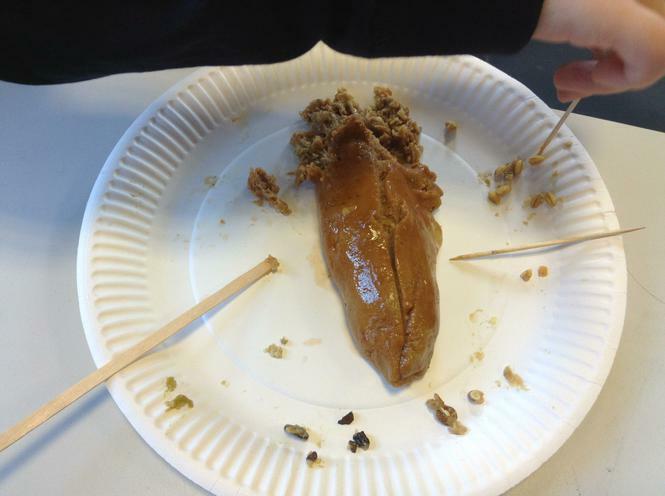 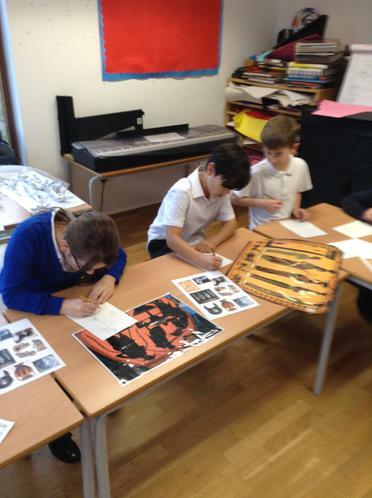 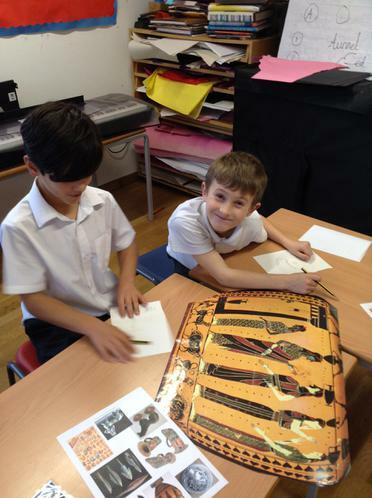 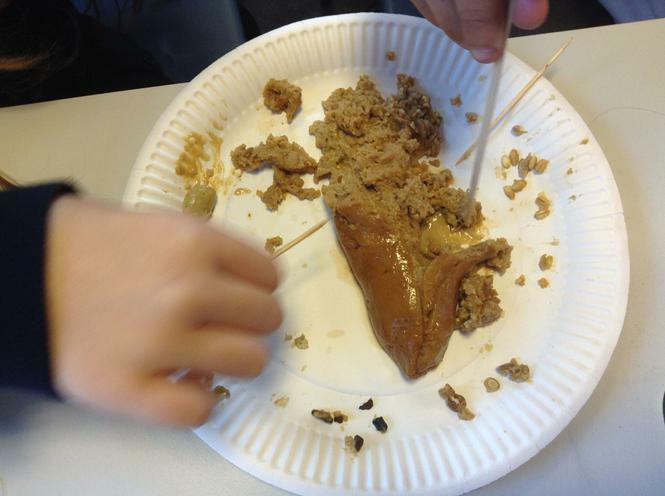 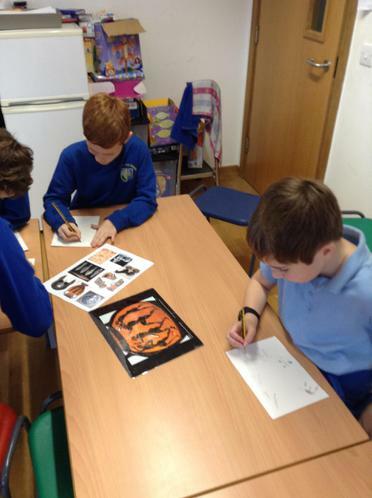 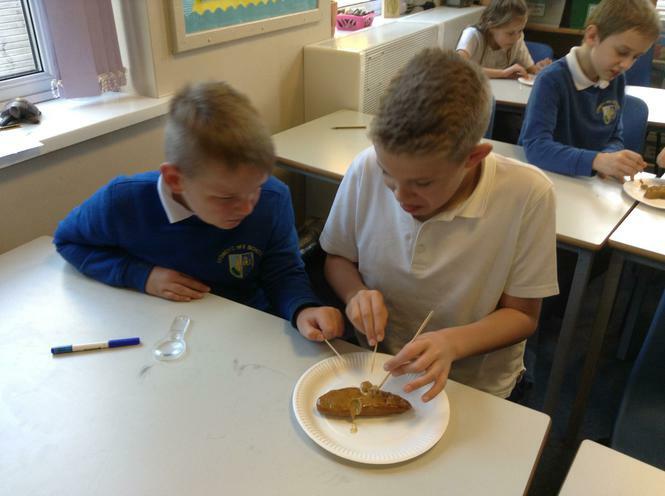 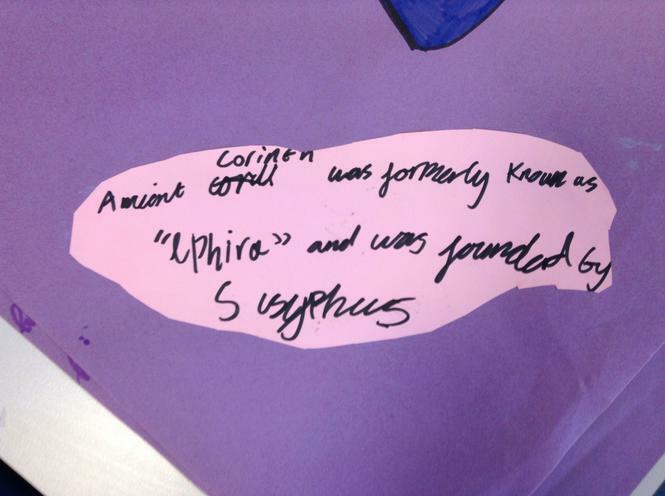 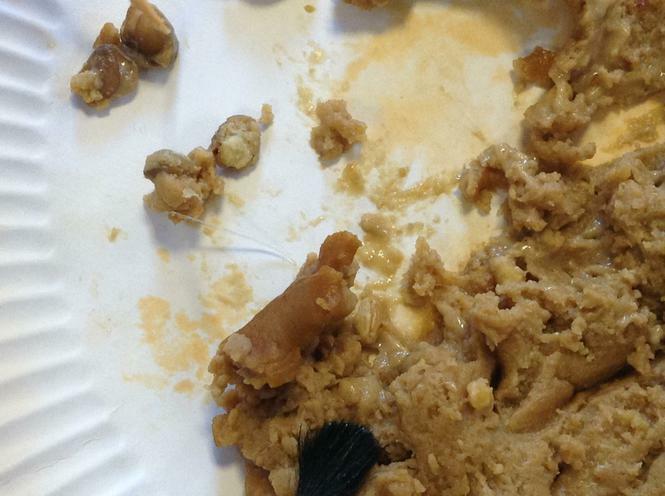 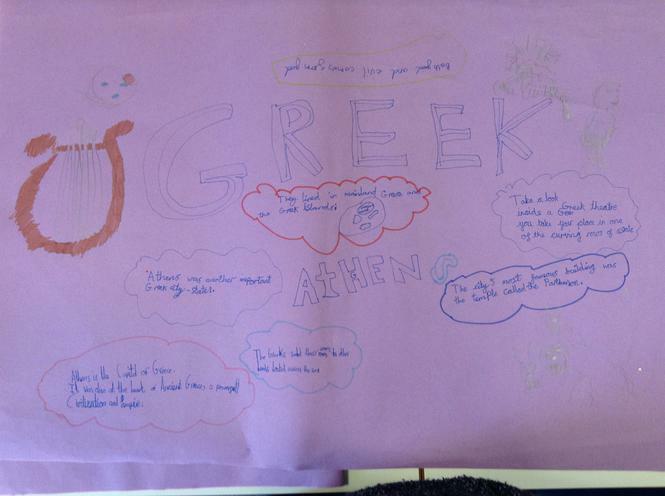 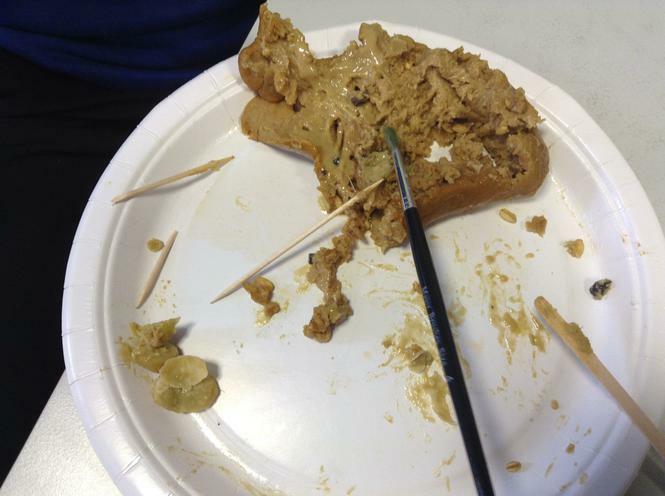 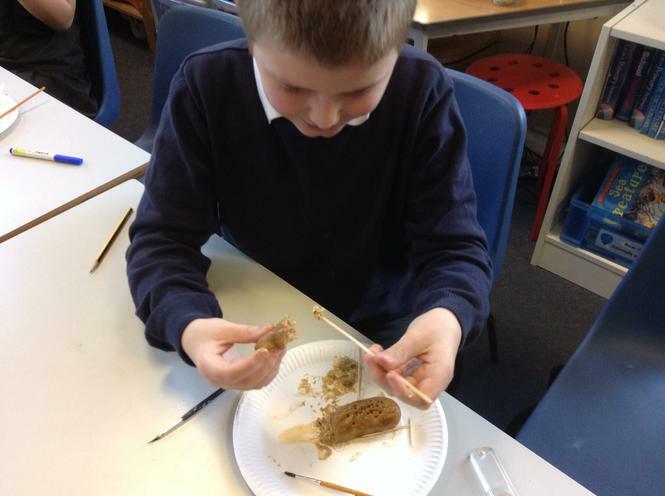 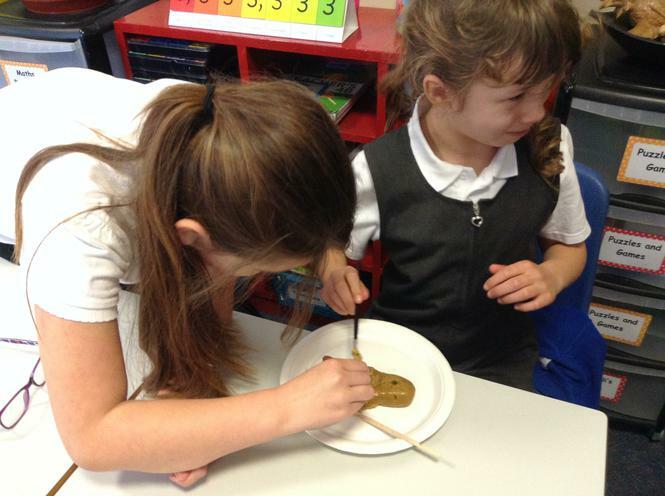 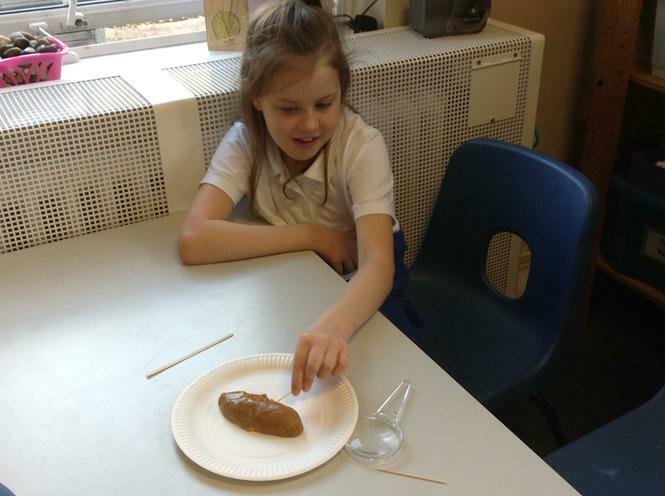 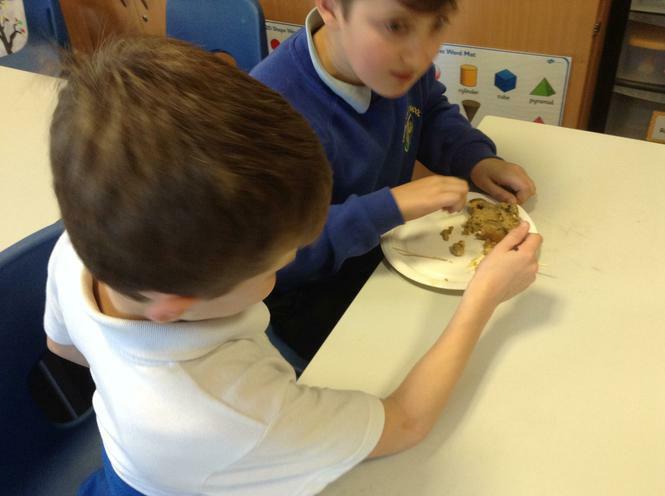 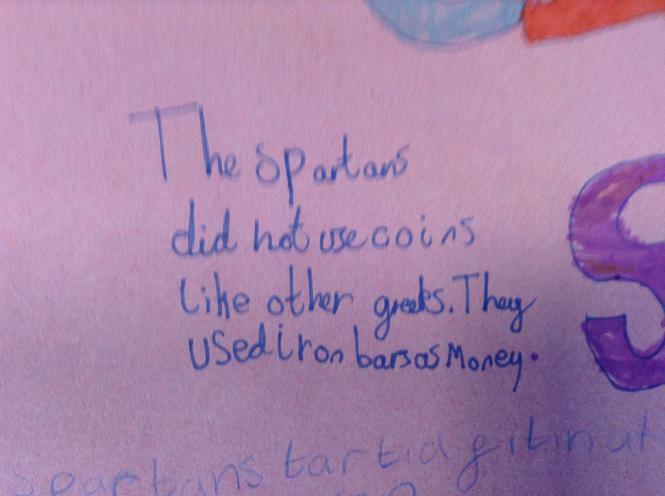 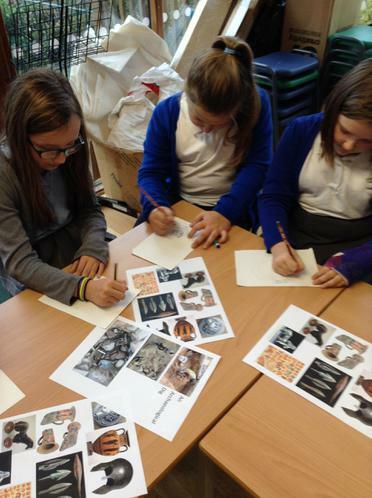 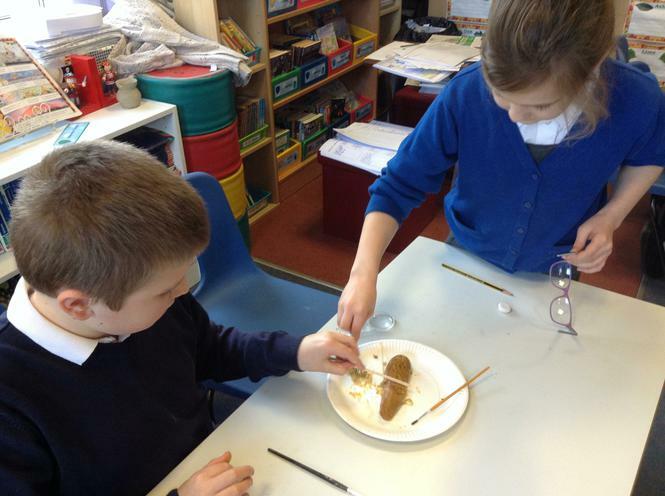 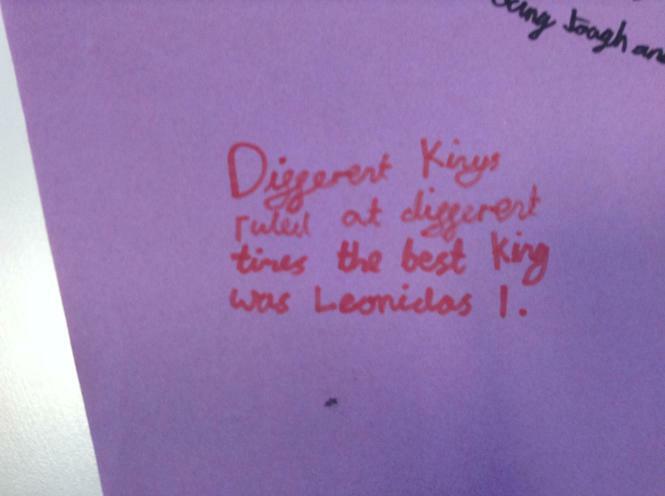 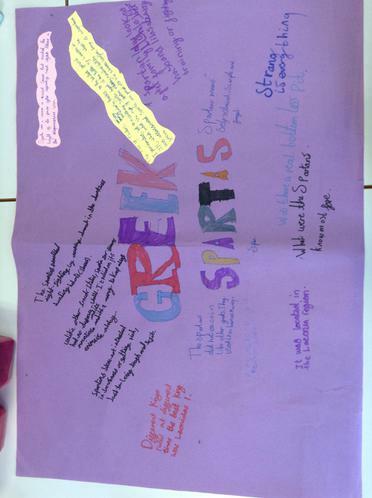 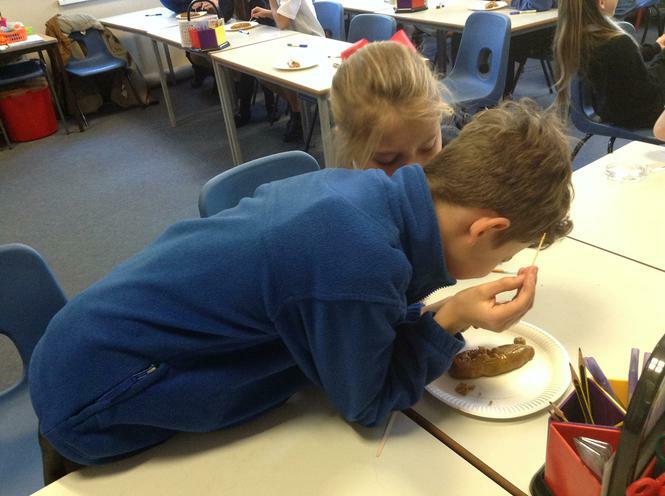 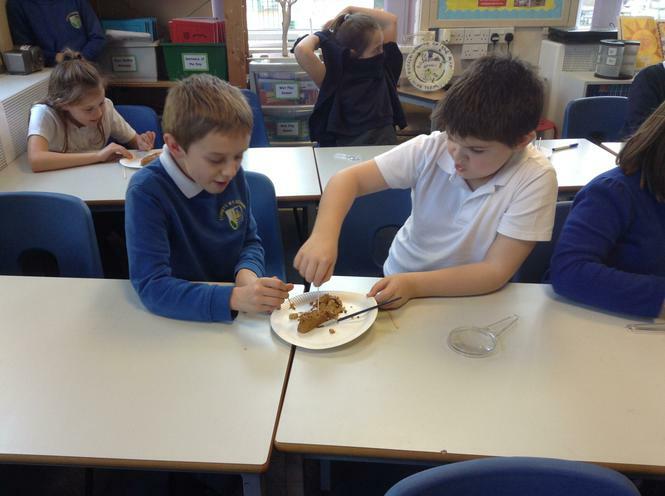 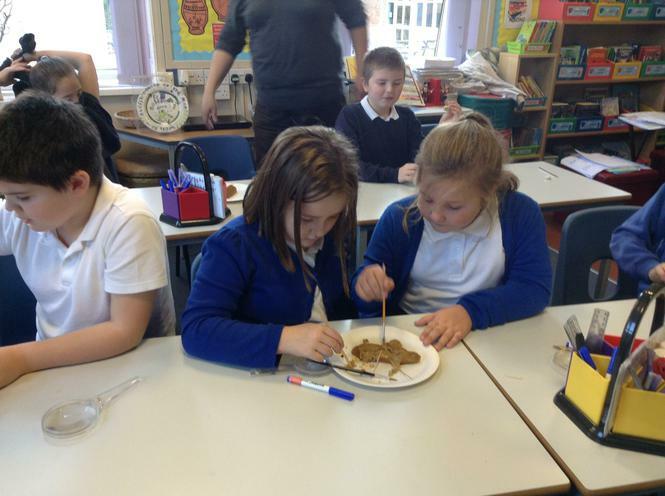 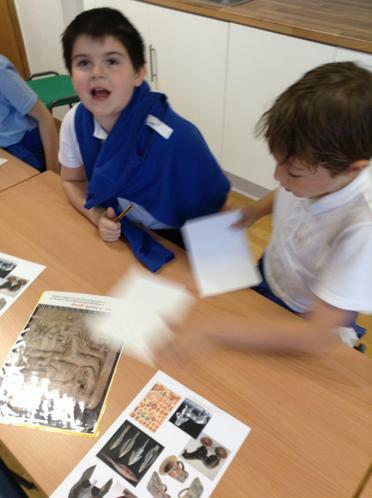 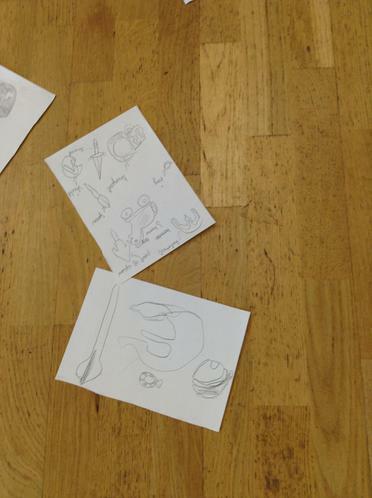 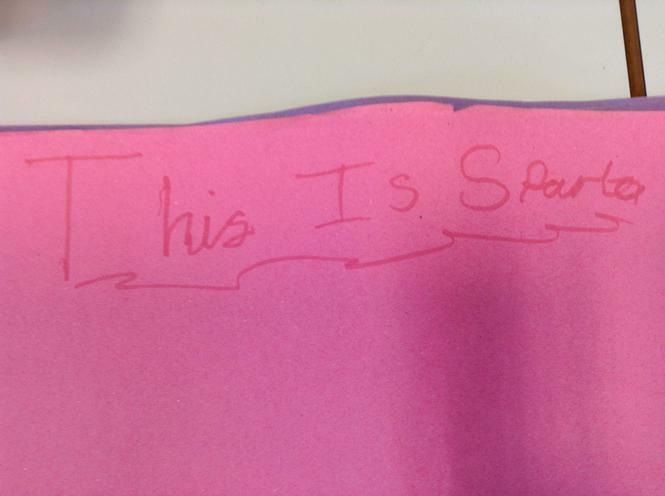 We have been learning about what Ancient Greeks used to eat. 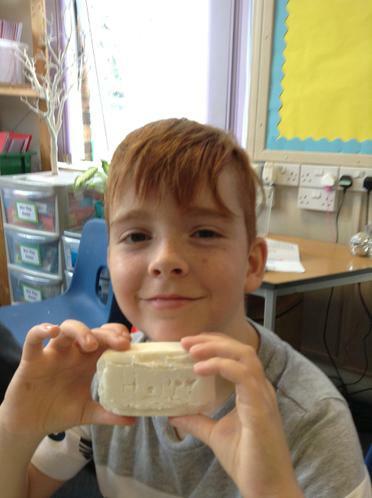 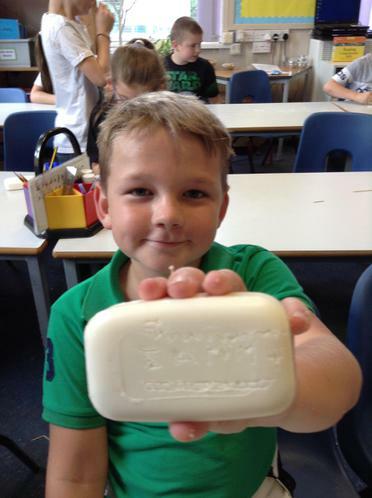 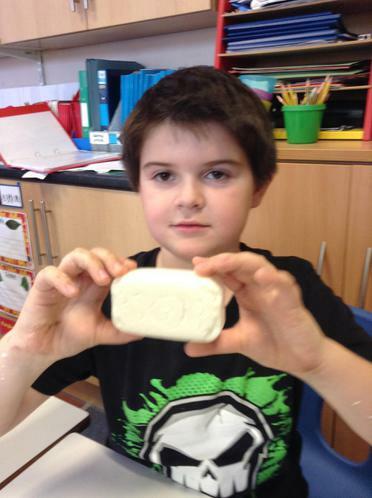 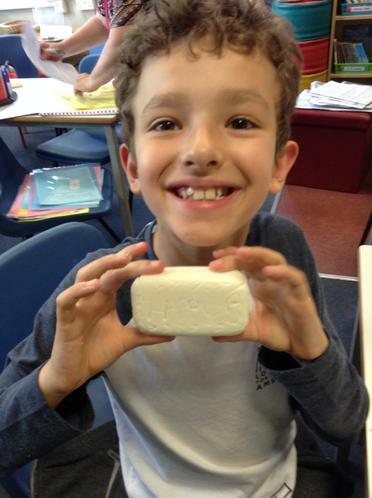 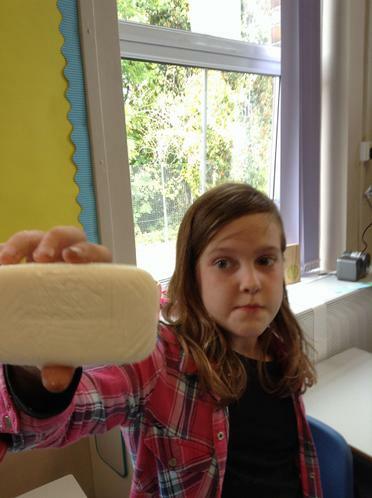 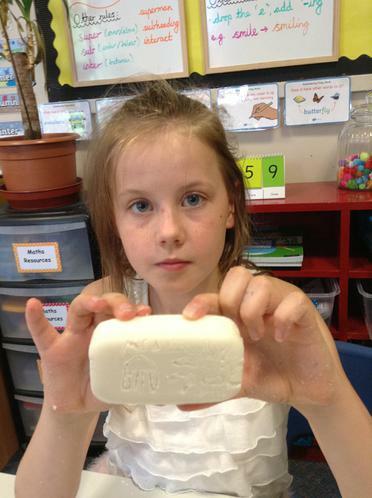 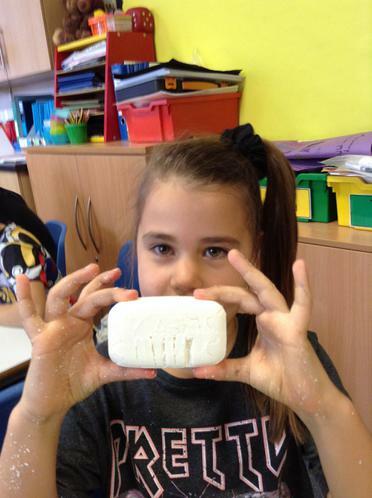 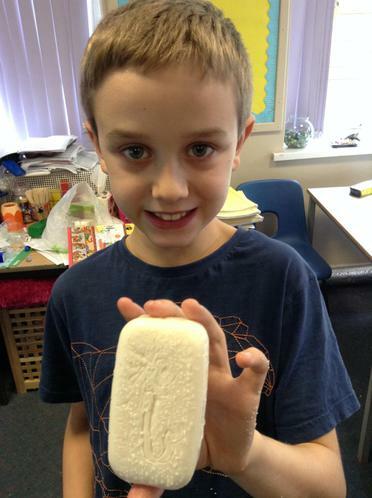 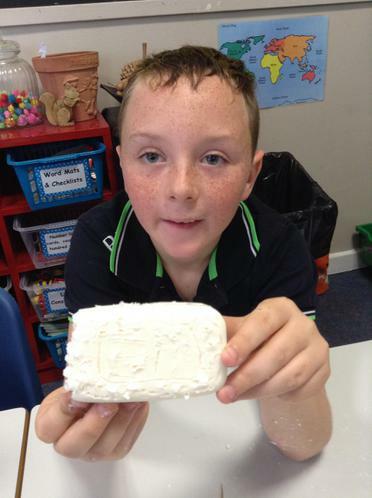 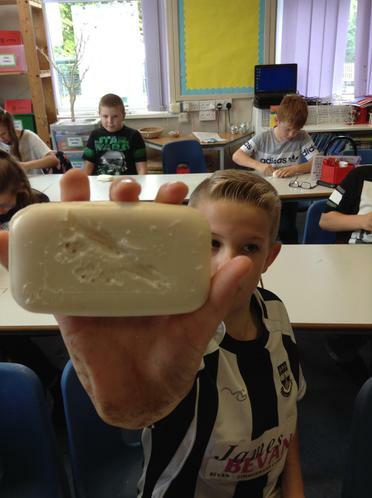 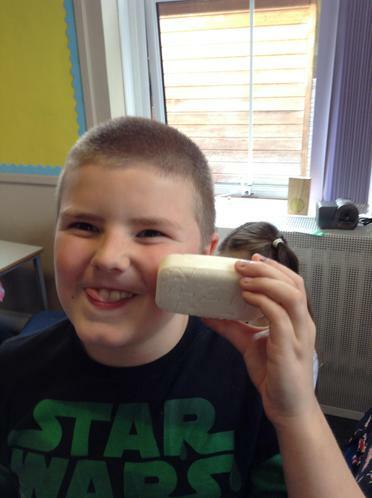 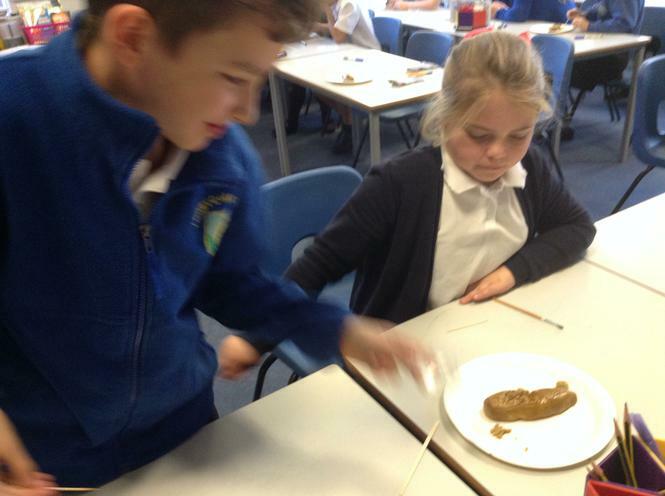 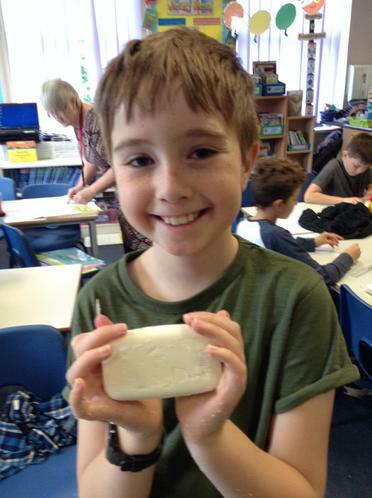 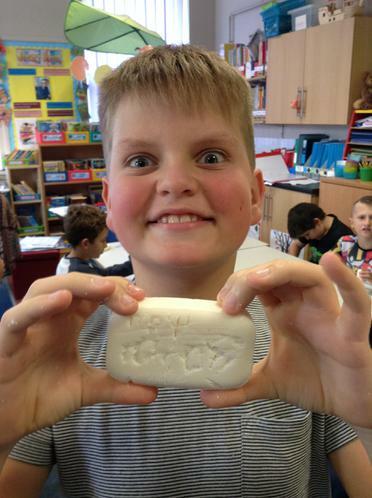 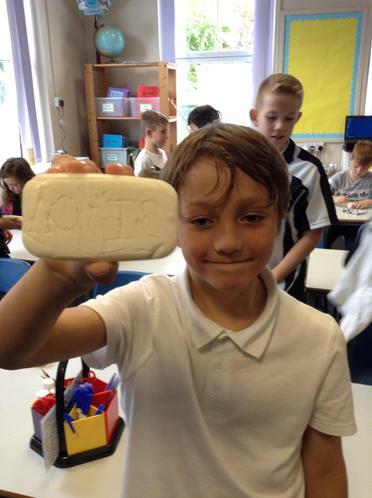 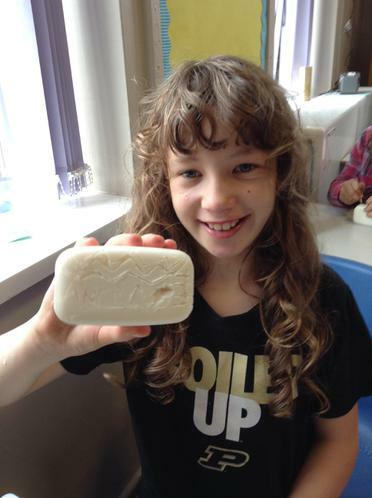 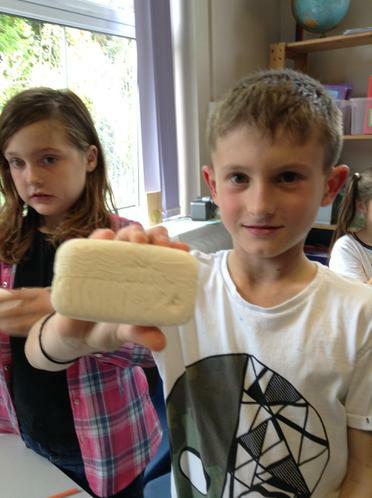 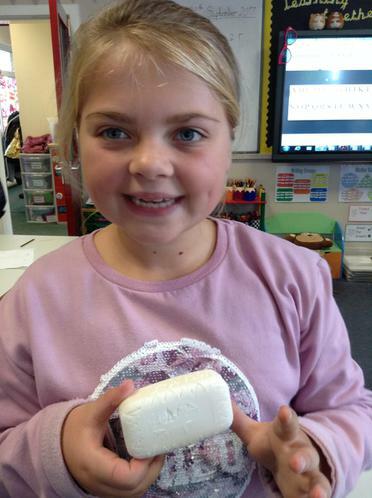 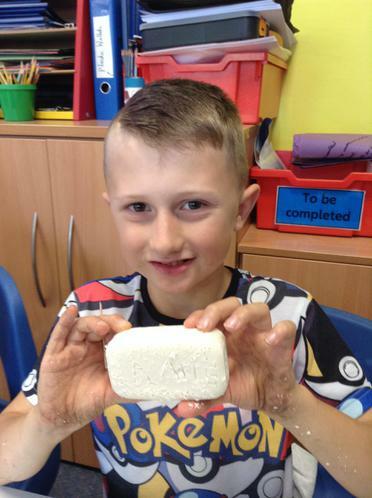 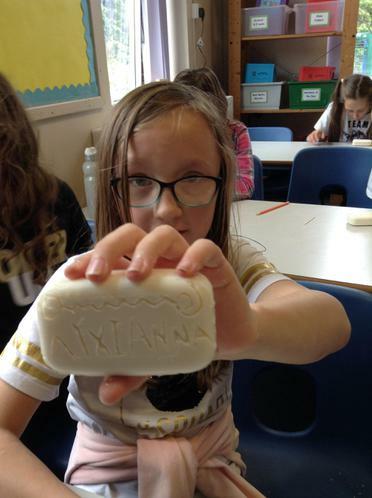 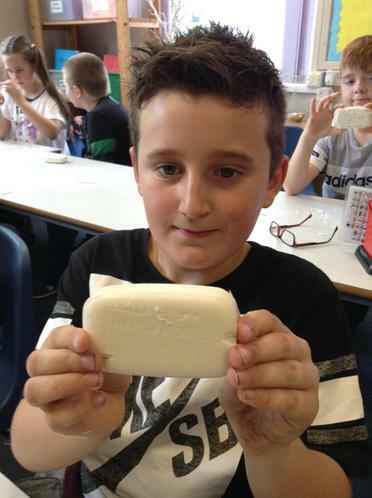 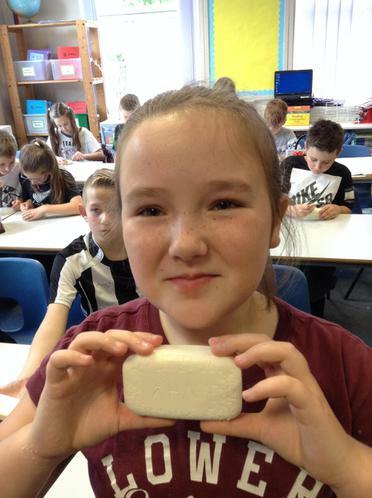 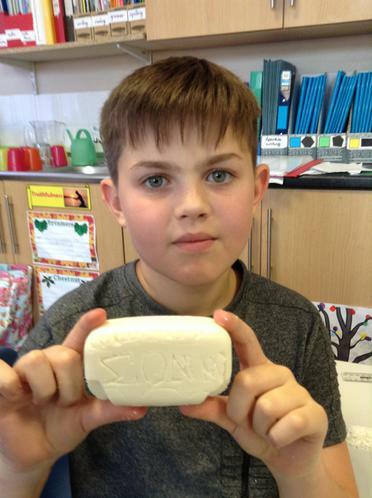 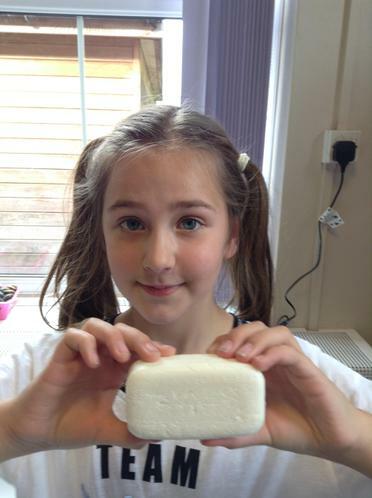 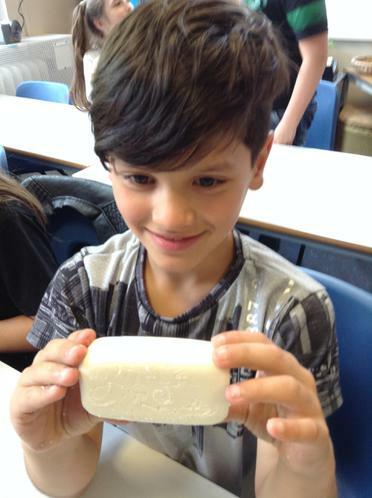 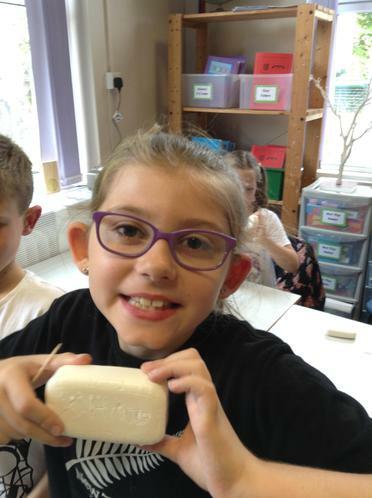 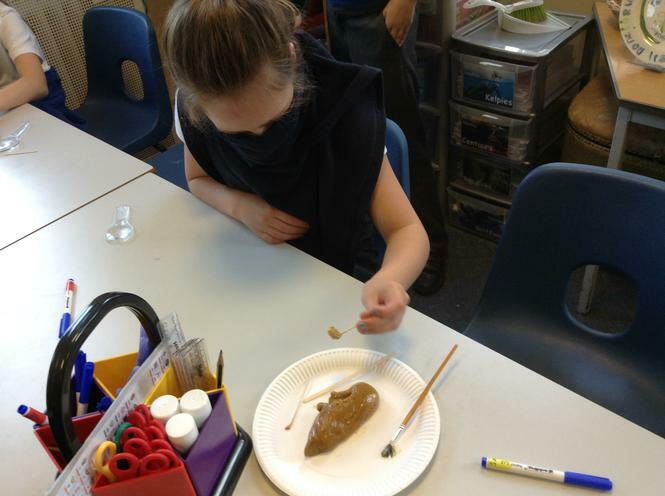 We have been using bars of soap to practise creating sculptures like those in Ancient Greece. 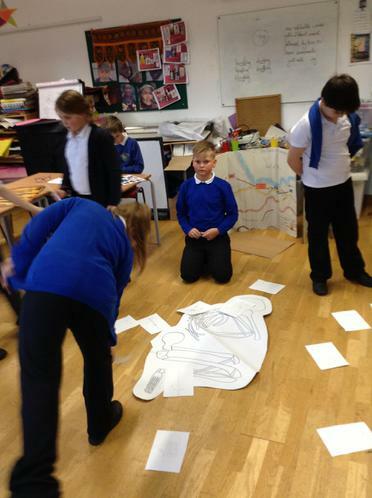 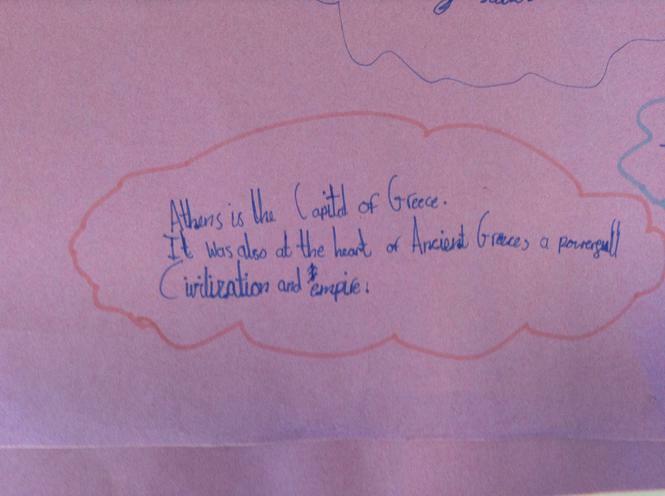 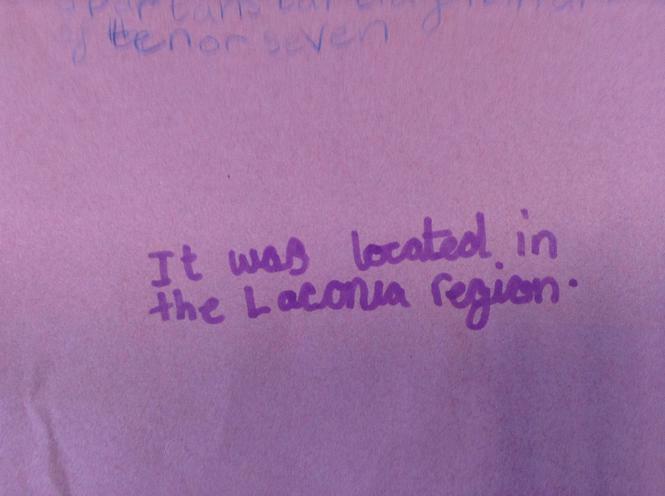 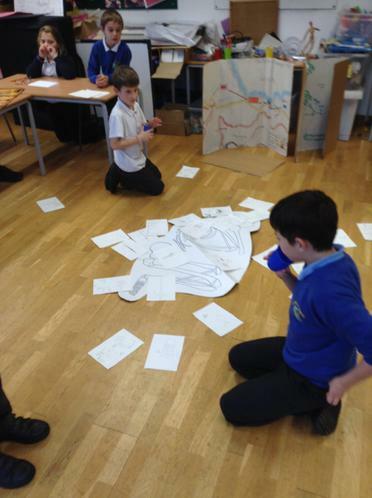 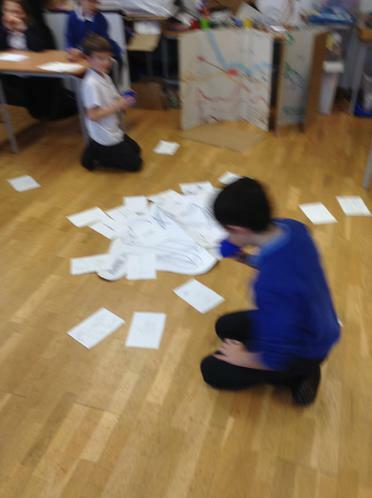 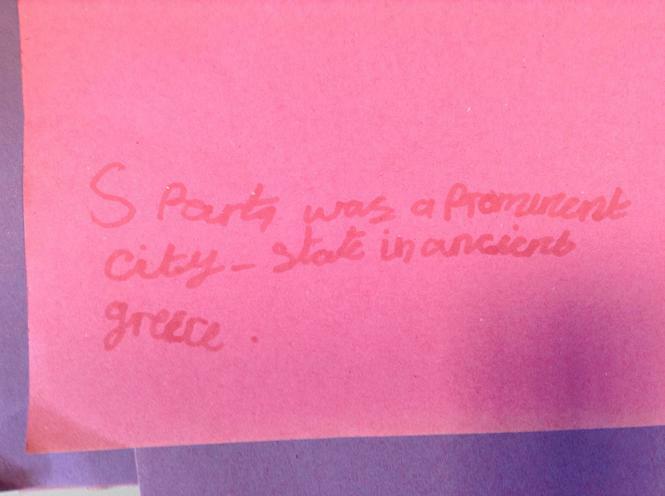 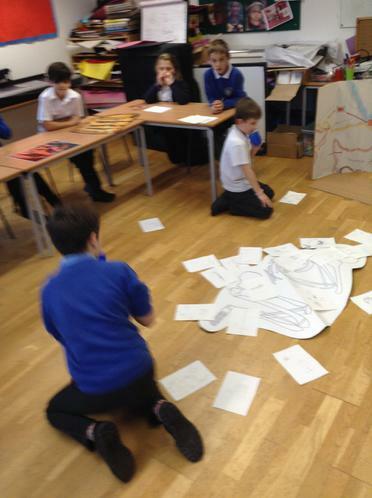 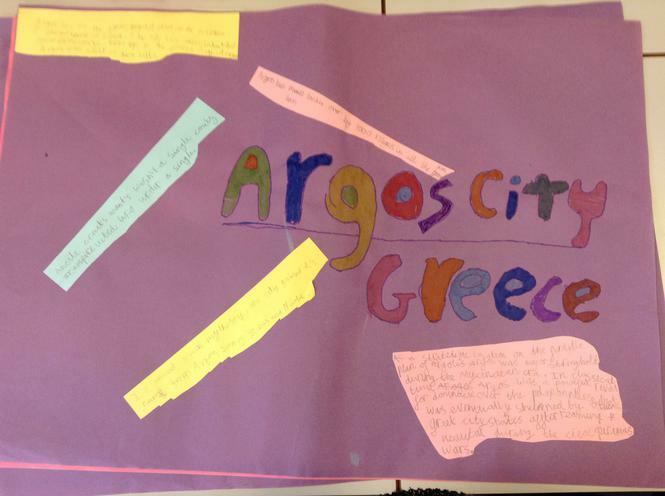 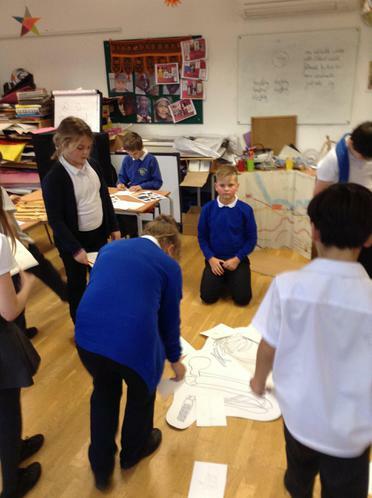 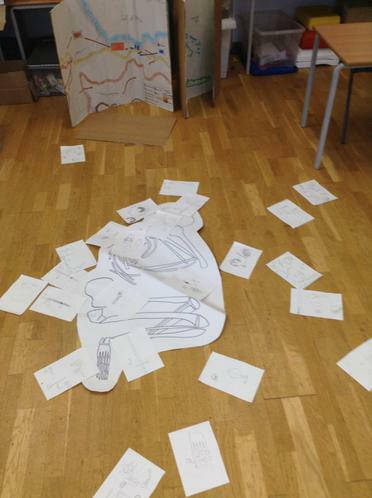 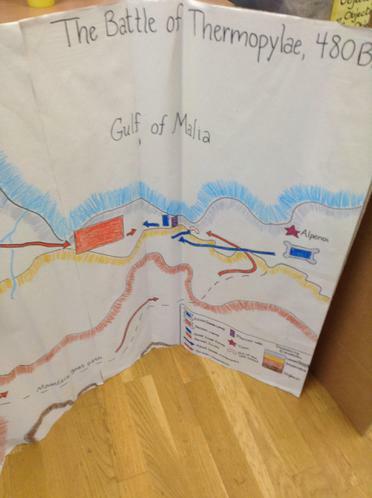 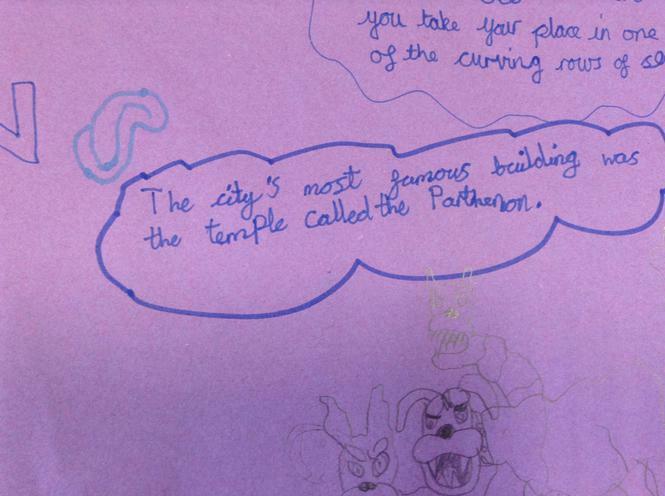 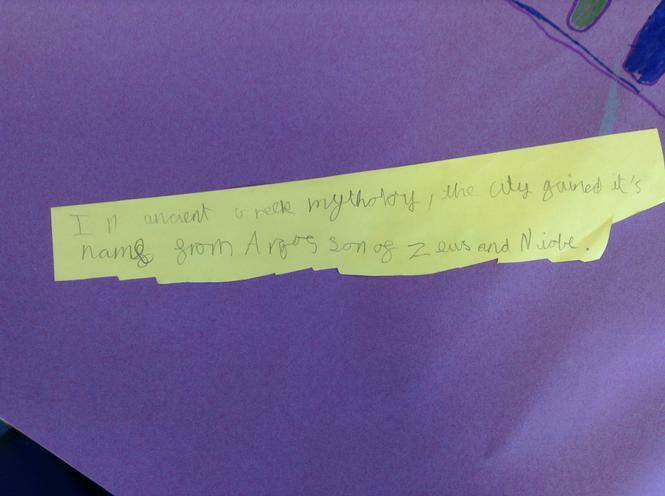 We have been researching the different City-States of Ancient Greece!